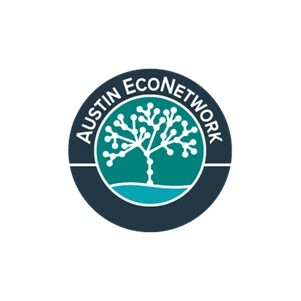 The Austin EcoNetwork (AEN) is Austin’s only local environmental news source, connecting people to information, events, and resources related to Austin and the environment through our community website and weekly Austin EcoNewsletter. For more than 12 years, the Austin EcoNetwork has been educating and connecting Austinites on important environmental issues throughout the city. We believe that government only works when all of its citizens are engaged and involved, and we work hard everyday to provide Austinites with the practical information they need to stay informed and to get involved, however they see fit. On our website you'll find Austin’s most comprehensive listing of green events on our EcoCalendar, blogs written by green thought leaders and a dedicated staff of journalism professionals, as well as a wide array of entertaining and educational podcasts.